Only .3% of architects are black women. One Detroit designer aims to change that. Stateside’s conversation with Tiffany Brown, an architectural designer who won a 2017 Knights Arts Challenge grant for her project, 400 Forward. There’s so much renovation and new development happening in Detroit. But how many of the people designing these spaces are the people who will end up using them? That’s the question that drives Tiffany Brown. 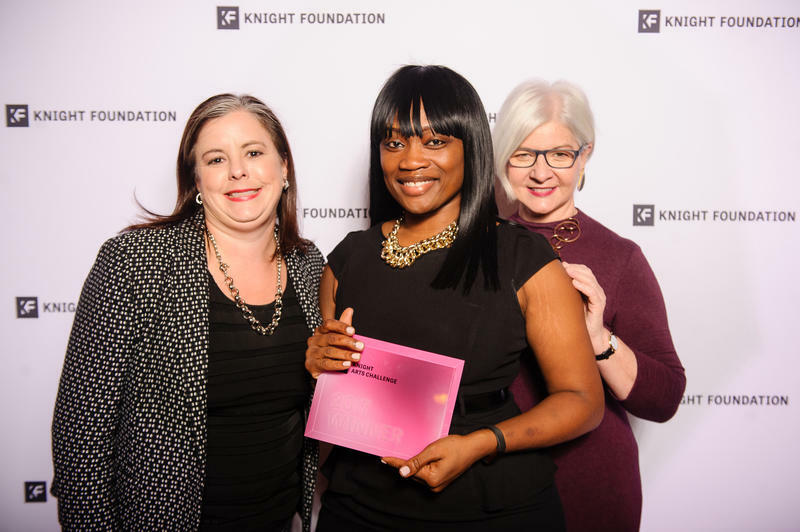 She is an architectural designer who won a 2017 Knight Arts Challenge grant for her idea to bring more black girls and women into the field of architecture and urban planning. Her winning project is called 400 Forward. 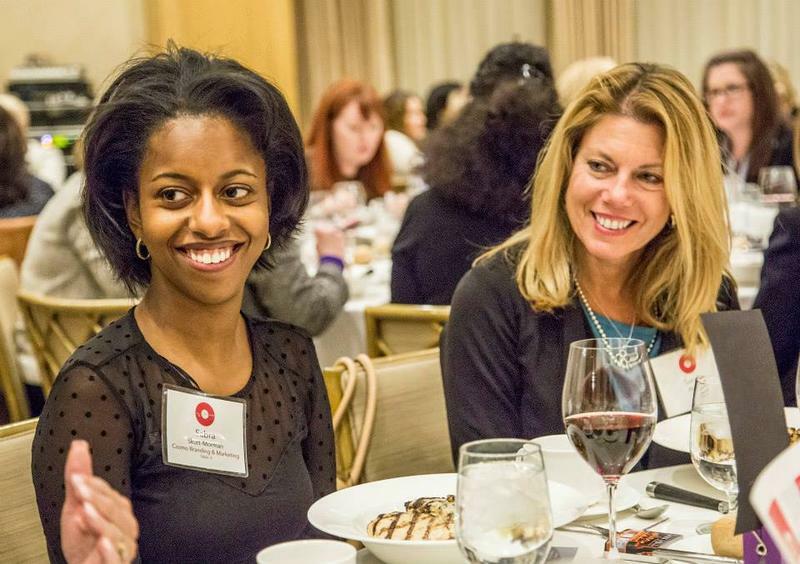 When it comes to a company’s bottom line, diversity matters. 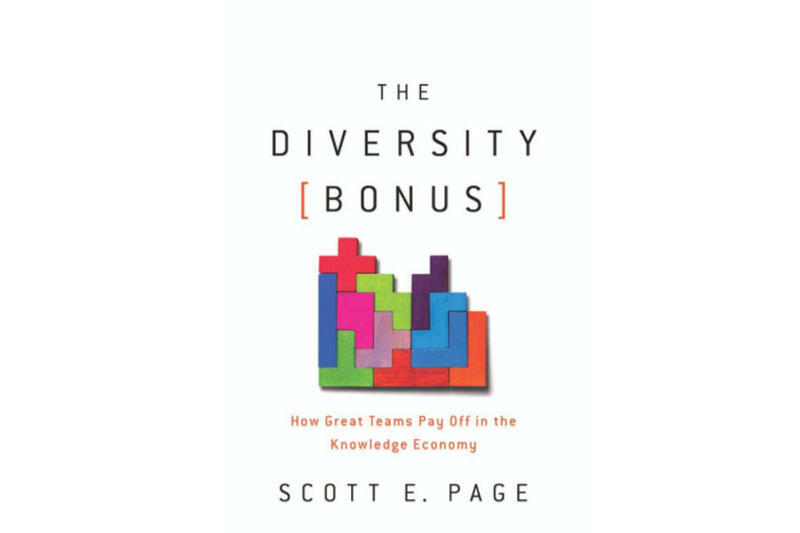 Over the last couple of years on The Next Idea, we've talked with our partner Jeff DeGraff and others about the importance of diversity — in all its forms — when it comes to finding true innovations that change lives and grow businesses. 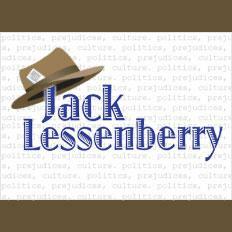 Today's guests on The Next Idea show this emphasis on diversity isn't just because it's politically correct, or some kumbaya message that we should all get along. This week, Wayne State University will begin a year-long celebration of what it is calling its sesquicentennial or 150th anniversary. Though I may get in trouble for saying this, the fact is that this anniversary is essentially an invented public relations one. While the ancestor of the university’s medical school was indeed founded in 1868, Wayne State really grew out of the Detroit public school system, which began to offer junior college classes around the time of World War I. Nothing resembling a complete university existed before the 1930s, and the medical school was grafted on years later. 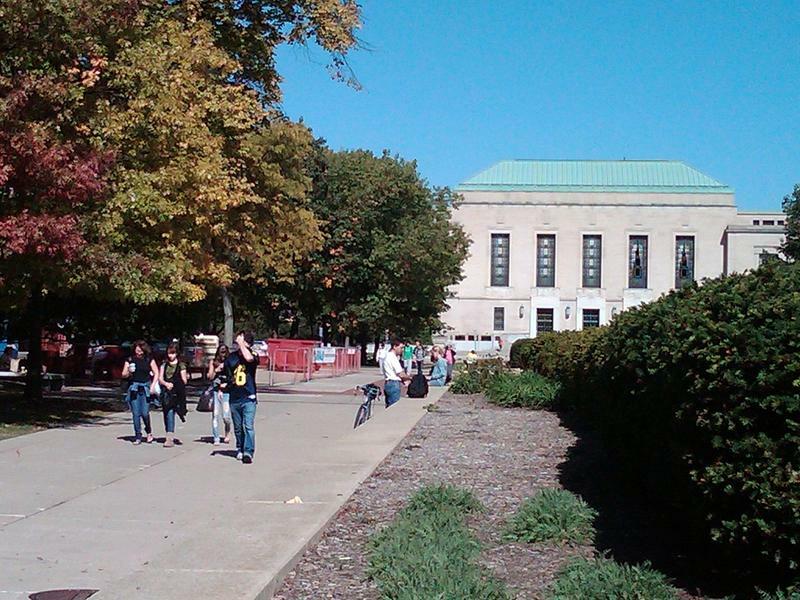 Almost three-fourths of the University of Michigan community is satisfied that the campus climate allows them to thrive and to feel like they belong. But not all groups see it that way. That's according to surveys, released this week by the U of M, of 8,500 students, faculty and staff at the Ann Arbor campus. The surveys show that women and under-represented minorities are less satisfied with their experiences on campus than traditionally majority groups. That's also true of people with disabilities, members of the LGBT communities, and first generation students. Let’s say your boss wants you to assemble a team to work on a complex problem at your company, or your agency, or your non-profit. You think about your best and brightest people with some knowledge of the problem, you buy some bagels and coffee, and get together, right? Turns out, you might not be approaching this kind of problem solving in the best way. 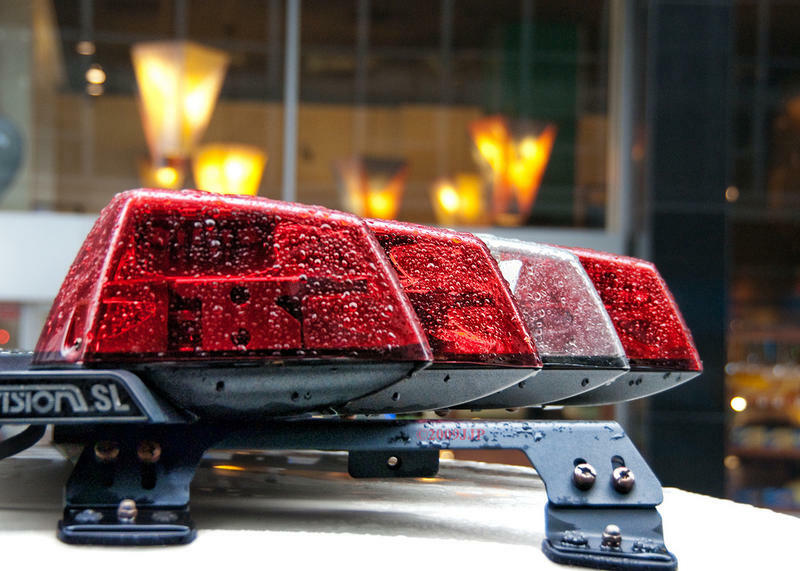 The Grand Rapids Police Department wanted to mirror the community it serves. Now, the most diverse recruiting class in years has been sworn in. Dave Rahinsky, chief of police for the Grand Rapids Police Department, says the diversity was intentional. 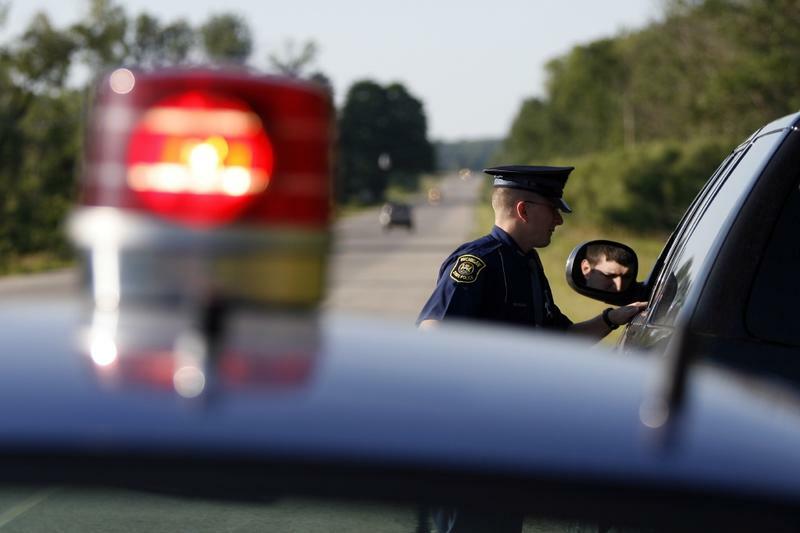 The director of the Michigan State Police has apologized for sharing a Facebook post that called NFL players who take a knee during the national anthem "degenerates." The Michigan Black Legislative Caucus is demanding that Governor Snyder fire Col. Kriste Kibbey Etue. The black lawmakers say they're "appalled" by the post. But Governor Snyder says he will not ask Col. Etue to resign, citing her decades of public service. Courtesy of John Semper Jr.
Stateside's conversation with writer John Semper Jr. In the D.C. Comics universe, Superman has Metropolis, Batman has Gotham, and now Cyborg has Detroit. When D.C. rebooted its universe a few years ago, the superhero Cyborg got a promotion. He joined Superman, Batman and Wonder Woman as part of the Justice League and has become a higher-profile character. 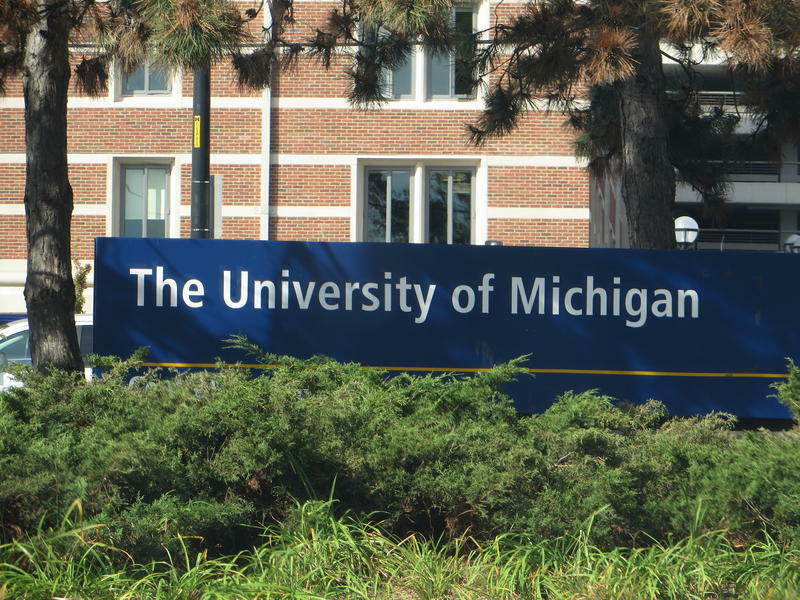 The University of Michigan wants to improve diversity and inclusion on its campus. The university announced today it will spend $85 million over the next five years in an effort to do so. Scholarships for high-achieving, low-income students are a large part of the university's plan. 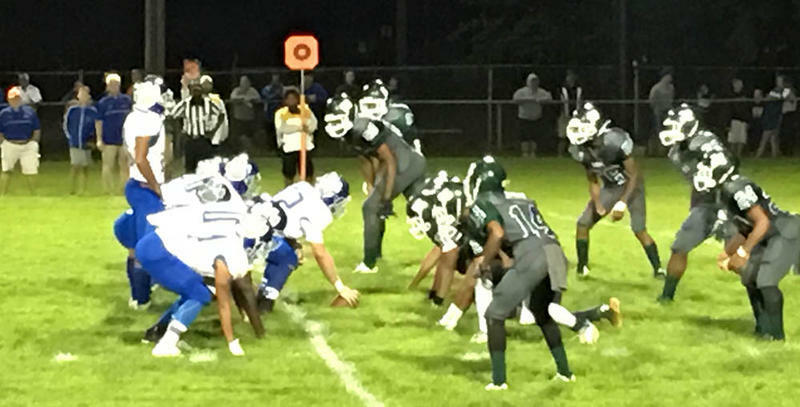 When the high school in Eastpointe recently welcomed the football team from Lakeview High, it was a homecoming of sorts. That’s because nearly 700 students from Eastpointe actually attend school in Lakeview, a public school district five miles away in St. Clair Shores. As it happens, many of the students who left Eastpointe for Lakeview are white. The University of Michigan is building a new $10 million diversity center – something the Black Student Union demanded in 2014. When the #BBUM campaign went viral that year, one of the demands was to replace the current Trotter Multicultural Center with a new building on central campus. 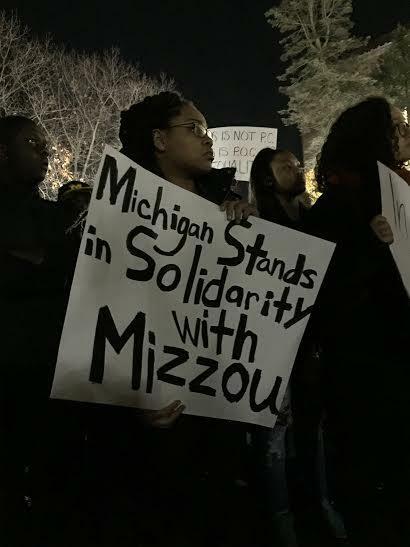 A couple hundred University of Michigan students came out to central campus Wednesday evening in a passionate show of support for protesters at the University of Missouri. As the crowd grew, one organizer from the U of M School of Social Work said black students at the University of Michigan can empathize with the experiences, and the feelings of frustration and isolation, that Mizzou students are voicing. Students, faculty and staff talked about their frustrations – from who gets tenure, to recruiting Detroit students, to what it feels like to be one of the few black students on campus – at a "community assembly” on campus diversity today. The event was moderated by Pulitzer Prize-winning journalist Clarence Page, of the Chicago Tribune’s editorial board. 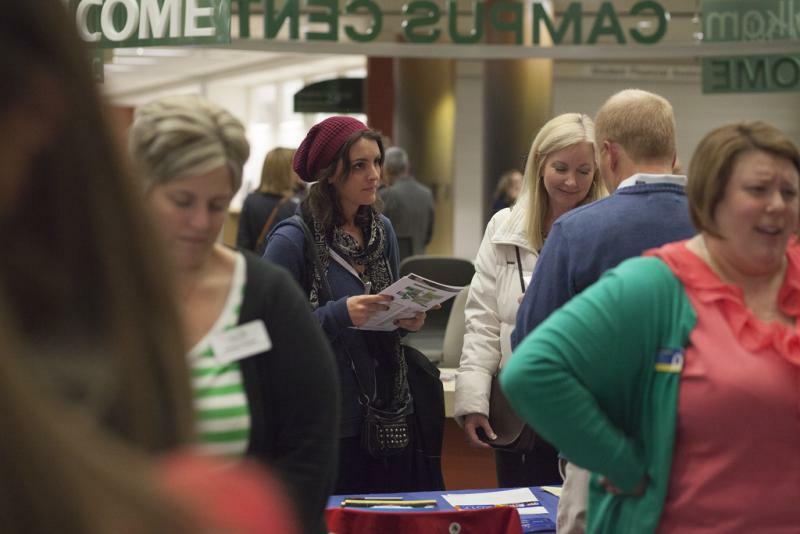 Community members were invited to share their own experiences and goals for the university. University of Michigan President Mark Schlissel announced an ambitious new program today to increase diversity in the pool of students applying for admission. The program, called Wolverine Pathways, will be launched in January for 7th and 10th grade students in Southfield and Ypsilanti. It will be offered in a series of eight-week sessions throughout the year, and will focus on academics and other activities like field trips, campus visits and internships. Plans are underway to start a new chapter of the NAACP in the Grosse Pointe suburbs northeast of Detroit. Organizers say the new branch will work to promote diversity and tolerance through fine arts programming and youth activities that help forward discussions on diversity and tolerance. As someone who regularly judges start-up pitch competitions across Michigan, I tend to hear this phrase rather often from my male colleagues. Ann Marie Sastry is a former University of Michigan professor, a material science researcher, and the founder of Sakti3 -- one of 30 companies invited to showcase its work at the first-ever White House Demo Day. She's developing the next generation of low-cost batteries, a solid state solution that has generated results and hype. A Fortune magazine article titled "Will this battery change everything?" offers a detailed look into what stands to happen if the company can achieve the "holy grail of power storage." 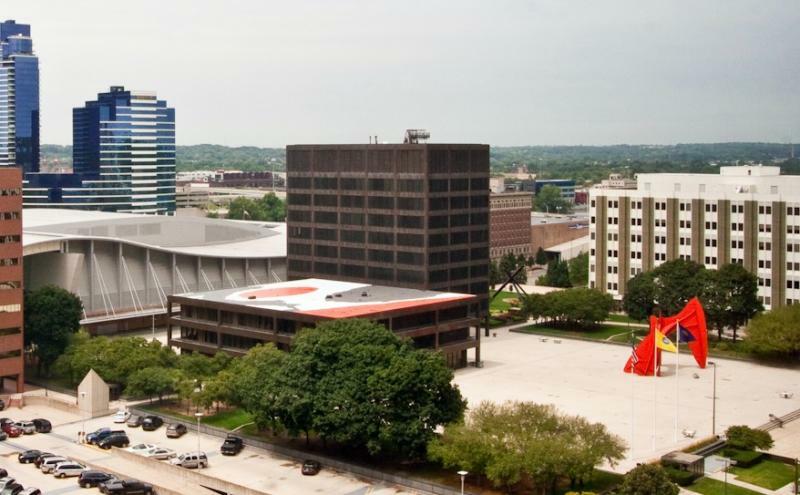 EAST LANSING, Mich. (AP) - Michigan and Ohio researchers are building a "sound map" of religion in Midwestern communities to explore religious diversity in a novel way. Religious and comparative studies professors from Michigan State University and Ohio State University received a $30,000 grant from the Humanities without Walls consortium. It's funded by the Andrew W. Mellon Foundation. When it comes to recruiting and graduating low-income students, one school that is clearly getting it right is Kalamazoo College. 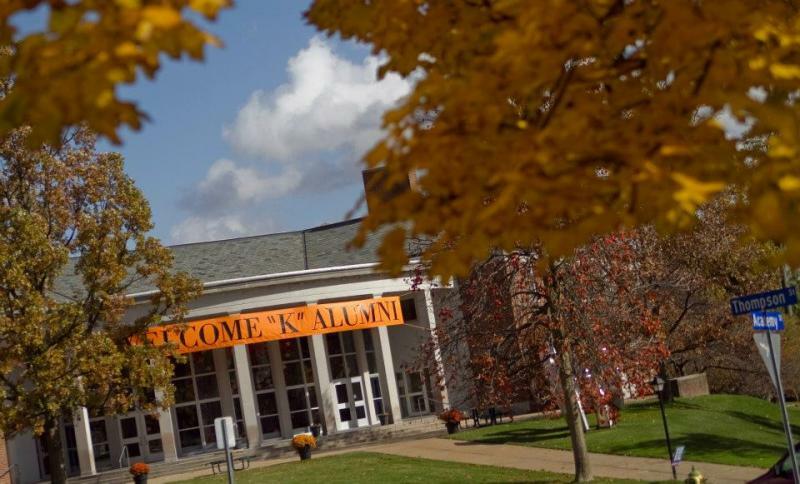 The New York Times ranks Kalamazoo College No. 12 in the nation among elite colleges that enroll a large percentage of PELL-grant eligible students. The PELL grant is a solid indicator, since many students in families above the poverty level do not qualify for these grants. Fresh faces, fresh voices, fresh ideas, and more diversity: That's what both the Democrats and the GOP say they are looking for. They are hoping to attract voters in a nation that is becoming more diverse by the day. One Michigan candidate could certainly move the meter on diversity in Lansing. 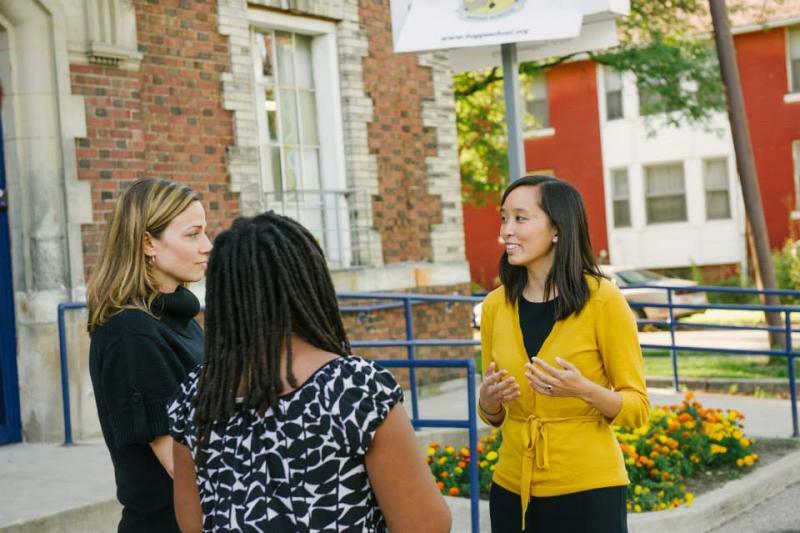 Stephanie Chang won the primary in the Michigan 6th House district in southwest Detroit. The Democrat won it by getting nearly 50% of the vote. In that heavily Democratic district, that seems to set her up to win the seat in November and become the first Asian-American woman to serve in the state legislature. Her district, Chang says, has a legacy of diverse leadership. Its current state representative is Rashida Tlaib, who is Palestinian American. The district has also elected Latina, Hungarian American and Jewish state representatives. *Listen to the interview with Stephanie Chang above. When the economy in Michigan is hurting, you always hear politicians talking about diversifying the economy. But when the auto industry is doing better and the economy in Michigan is riding along with it, that talk seems to disappear. Well, not this time. 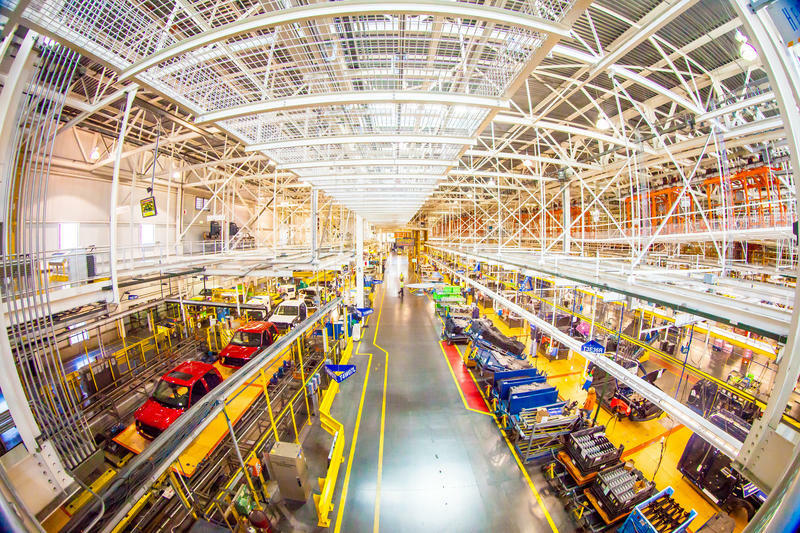 Rick Haglund recently wrote about a report that indicates the auto industry might be hitting the brakes. Haglund joined us today. He’s a freelance journalist and contributor to Bridge Magazine, MLive and others. Michigan Radio's auto reporter, Tracy Samilton, also joined us on the show. How do institutions go about counting "diversity"? 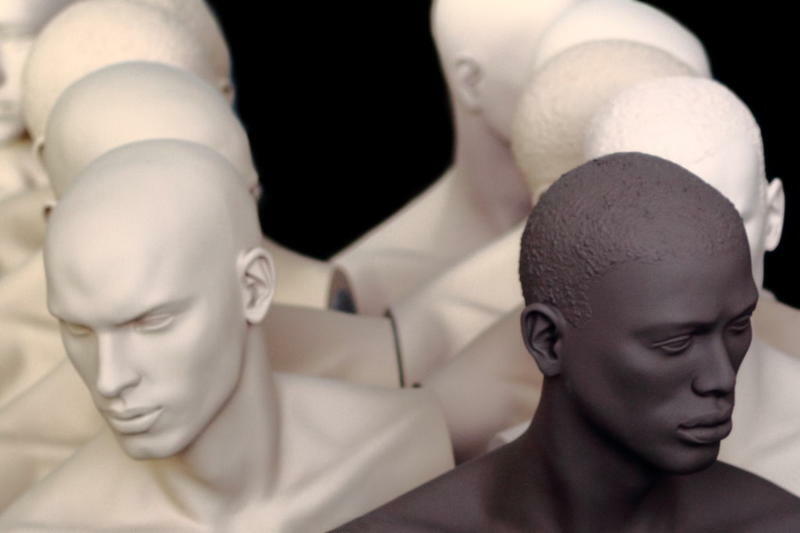 When it comes to diversity, who counts? That's the challenging question raised by my next guest in a piece she wrote for the Huffington Post. Borne out of some important insights that dawned on her as she stood in front of a class and really listened to her students. 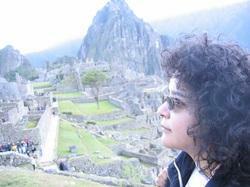 Martha Jones is a professor of history, law, Afro-American and African studies at the University of Michigan. We spoke with her about her piece. 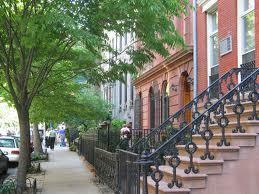 Are diverse, friendly neighborhoods possible? MSU research suggests the answer is "No"
New research from Michigan State University suggests the less diverse a neighborhood is, the more likely it will be neighborly. Researchers looked at the relationship between neighborhood segregation, and the strength of social networks in a community. 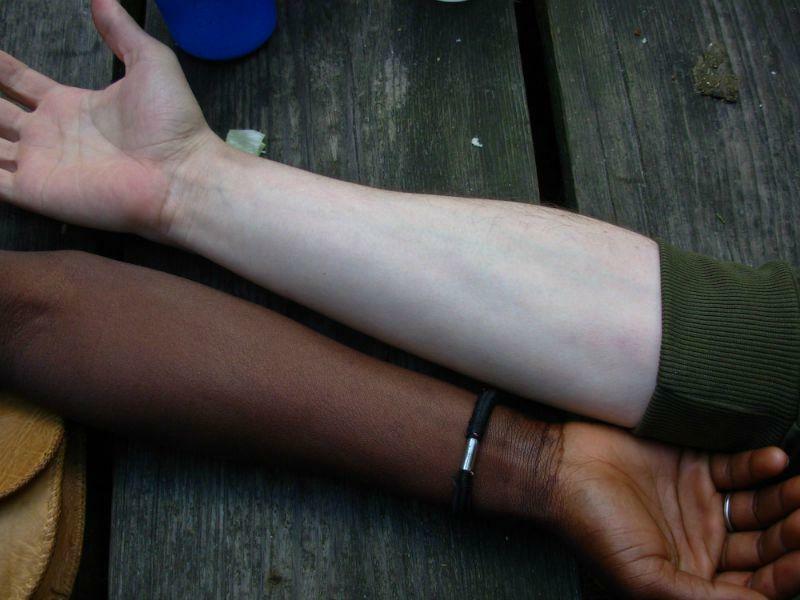 They found that the more segregated a community, the more likely it is to be tight-knit. Michigan may be, in many ways, the most diverse state in the union. California and Texas are much larger. Alaska is out-of-the world vast, though fewer people live there than in Macomb County. 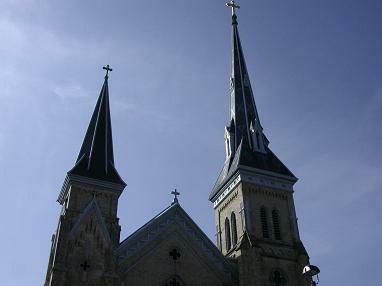 Correction: An earlier version of this story spelled "Corunna" incorrectly. It has been fixed. The Corunna Public School District is facing a federal lawsuit after a lesbian teacher was fired. The controversy started with a Diversity Club at the high school in the small town west of Flint. Brook Johnson was a teacher/advisor to the Diversity Club. In 2009 the club decided to put up a display in honor of Gay, Lesbian, Bisexual, and Transgender History month. It featured photos of celebrities who had come out as gay or lesbian. It caused controversy and the school board ordered it removed. The ACLU challenged the decision. The Corunna Board of Education changed its position and allowed the display. The lawsuit alleges the administration then turned on Johnson, ostracizing her and then forcing her out. 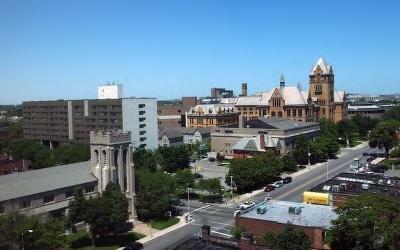 West Michigan’s economy depends on turning around Detroit, an educated workforce and a better attitude. That’s the conclusion from leaders who took part in a community forum in Grand Rapids Wednesday night. The group included non-profit, business and government leaders. More than anything, the group says people in Michigan need to adopt a more positive attitude. Birgit Klohs heads The Right Place. She works to attract businesses and workers to West Michigan.